Social Media has transformed the way we live, work, and shop. Facebook, Twitter, and other social media platforms have become the information channel of choice for today’s connected customer. Social media is where your customers go first – and it’s where they get the information they trust the most. Your company needs to be there too. 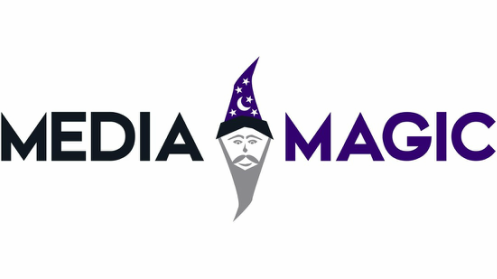 Media Magic offers strategic consulting for digital and social media marketing for brands, companies and organizations of all sizes. Our work is focused on four primary areas: strategy development, communications planning, research and education/training. We work with you to develop and determine who will handle execution and support of the strategies, ongoing program optimization and reporting. We walk you through step by step on how to reach your goals using Social Media and provide support along the way. We tap our very own network of powerful & popular Social media influencers to tout your brand, as well as source those who are the right fit outside of our network. Contests run properly can create tremendous opportunities, visibility, and data for your brand. We know the science & laws to running contests the right way. Live Tweeting and Posting during hosted events to drive traffic to your website and your social media channels with live photography. Mentioning and tagging your audience to drive social media engagement.